Not in the Temecula area? No matter which service you request, we will respond to any request within 30 minutes and be onsite within 4 hours. You can count on our skilled technicians to use effective technology and prioritize your safety above all else. 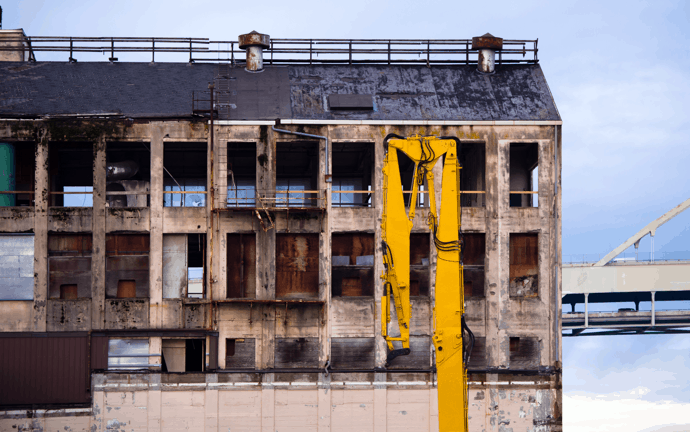 At Paul Davis Emergency Services of Temecula CA, we can handle restoration work for to both commercial and residential properties. To ensure the process is as seamless as possible, we work with many insurance companies in Temecula. 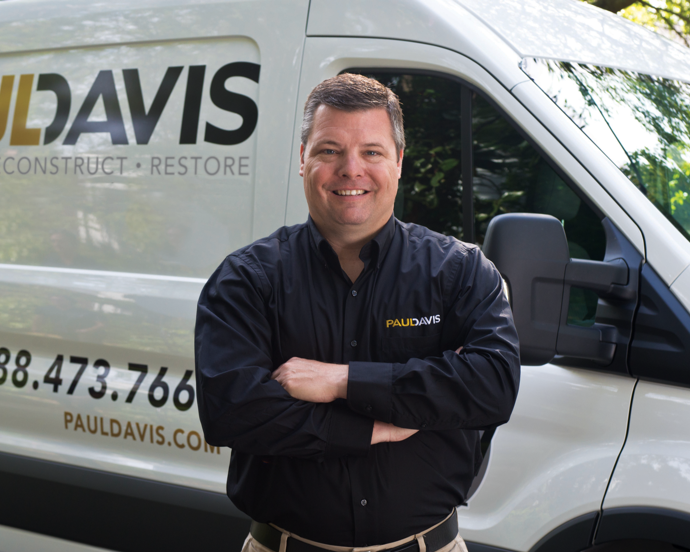 No matter the date or time, the Paul Davis team is available to answer the call of your property damage emergency. We acknowledge the emotions you are dealing with and will work as hard as possible to reorganize your life.